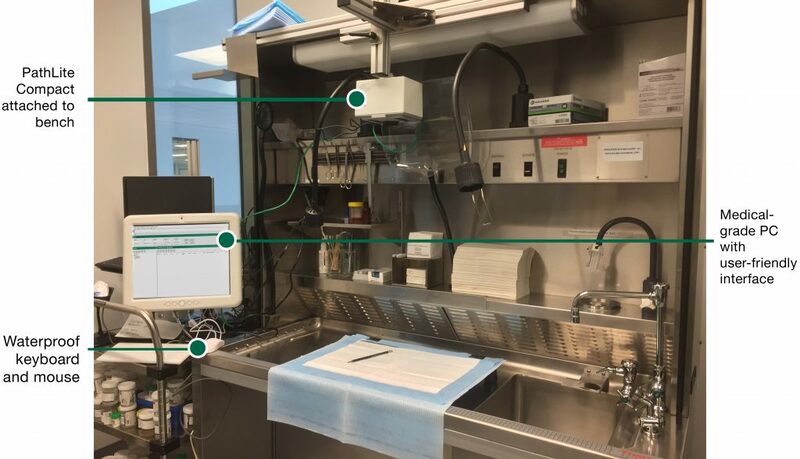 A purpose built system designed specifically for gross imaging within clinical laboratories. 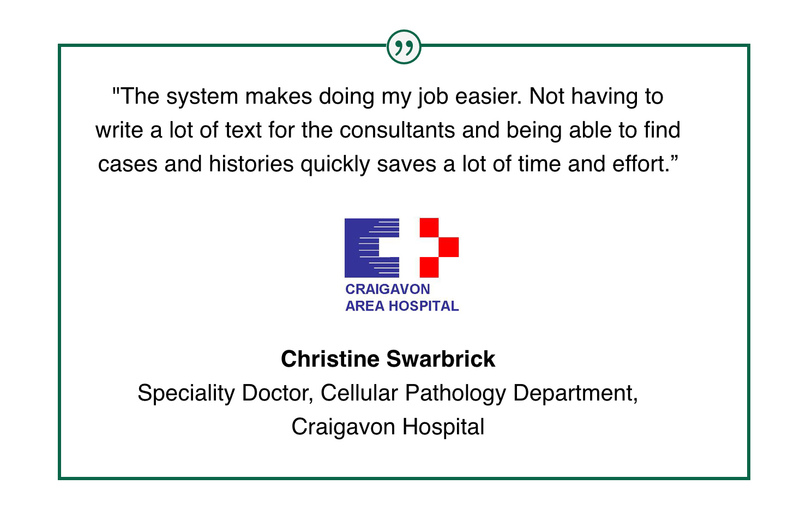 It will automate and simplify tasks enabling you to focus on what you do best – Pathology. The availability of high quality images removes the need for lengthy text descriptions and hand drawings, leaving less room for error. 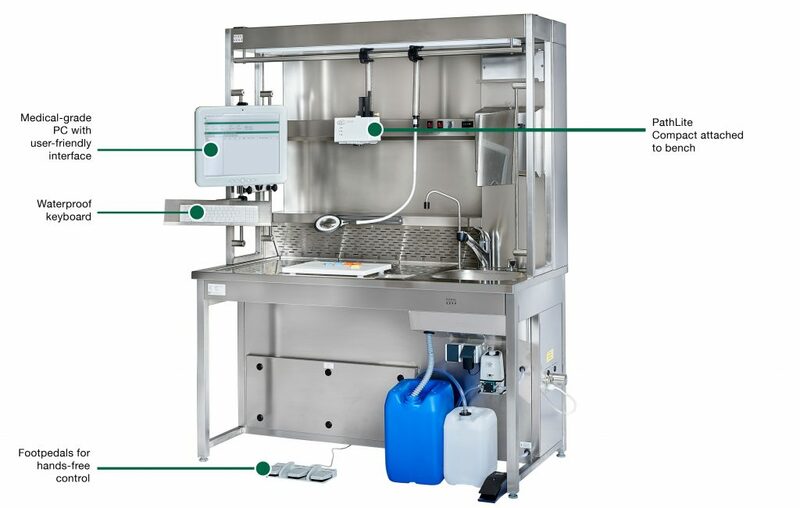 This light-weight unit can be placed wherever you want it in the lab and at a range of heights. 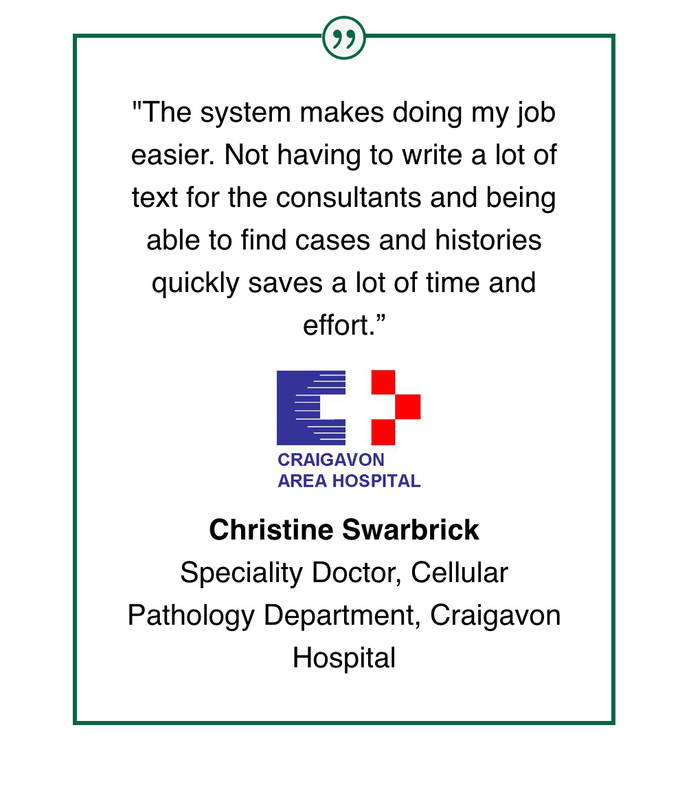 The PathLite Compact will not only save you money, but save you valuable time too. 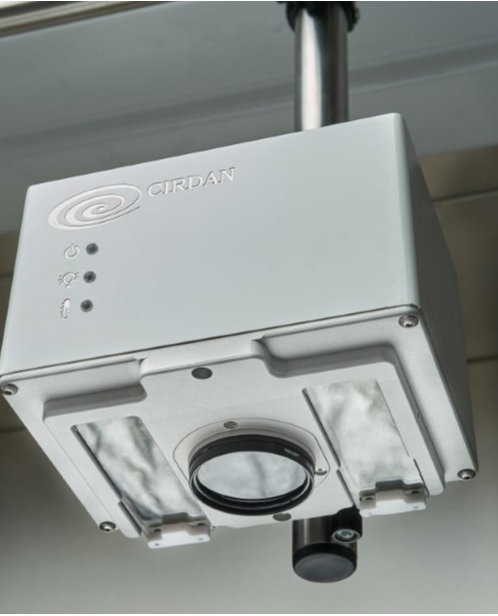 Cirdan’s VividPath software platform allows images to be accessed wherever and whenever needed. They can be shared easily for teaching, research or second opinion purposes. Full traceability ensures compliance with best practice. 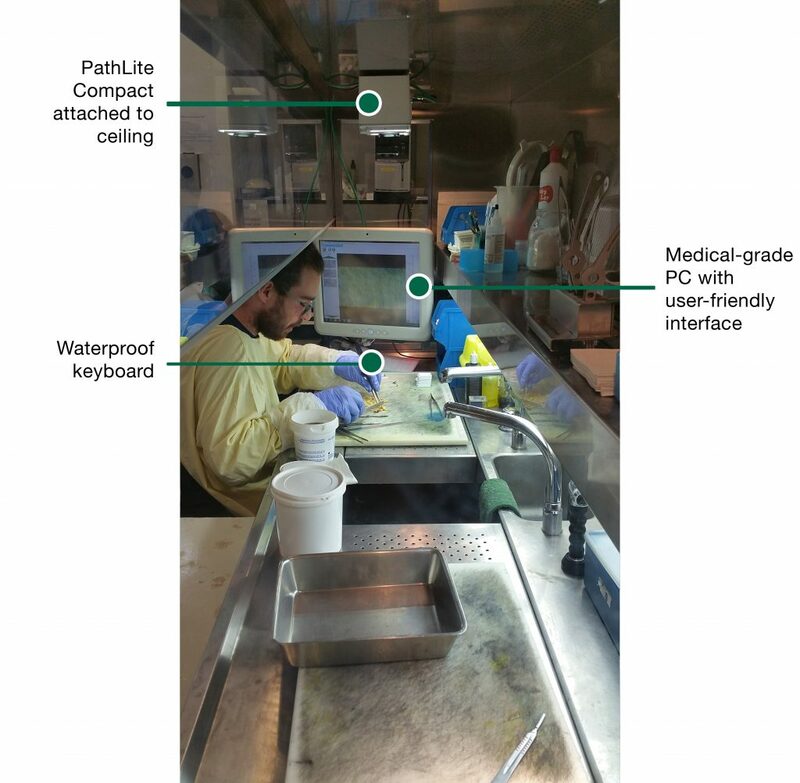 PathLite Compact comes pre-loaded with the VividPath software Platform. 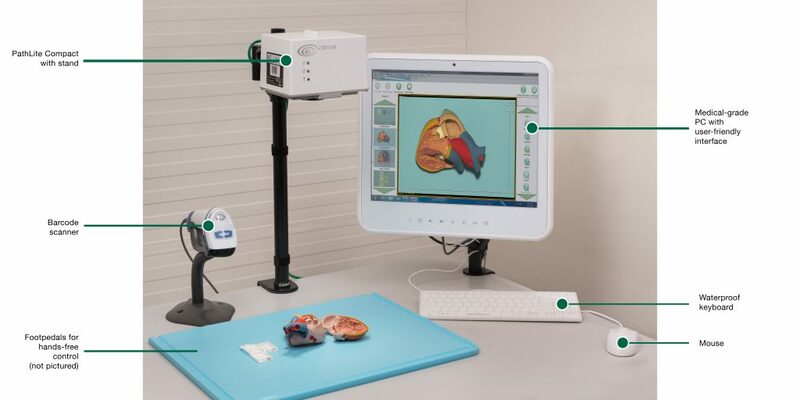 DICOM Compliant Imaging as standard.